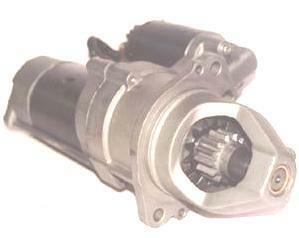 Every heavy duty starter is carefuly built to close tolerances to assure durability. Vigorous load tests are performed to ensure a long lasting product. Note: price may vary on rare items due their complexity and additional machining may be required.